This challenge is run by Bookmark to Blog. If you fancy trying out it out, sign-up here. 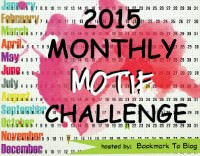 Welcome to the 2015 Monthly Motif Reading Challenge! For this challenge, each month is assigned a certain motif or theme. Your task is to read one book per month that fits in with the motif for that particular month. If you participated in this challenge last year you’ll see that some of the motifs are the same while others have been changed up or switched around. This challenge is just for fun so please don’t worry if you have to skip a month or if you have to read your books out of order! If you don’t have anywhere to link your reviews- don’t worry about it. Just come back and comment telling us what you read and if you liked it! Just have fun with it! MAR– Genre Jumble Read a book in a genre that you’ve never tried or that you’re least familiar with. For example, if you typically reach for romance novels, try a mystery this time. Ask your local librarian for great suggestions on the genre your least familiar with. Read a murder/mystery book, a book in which someone dies of mysterious causes, or a book in which the truth must come out. 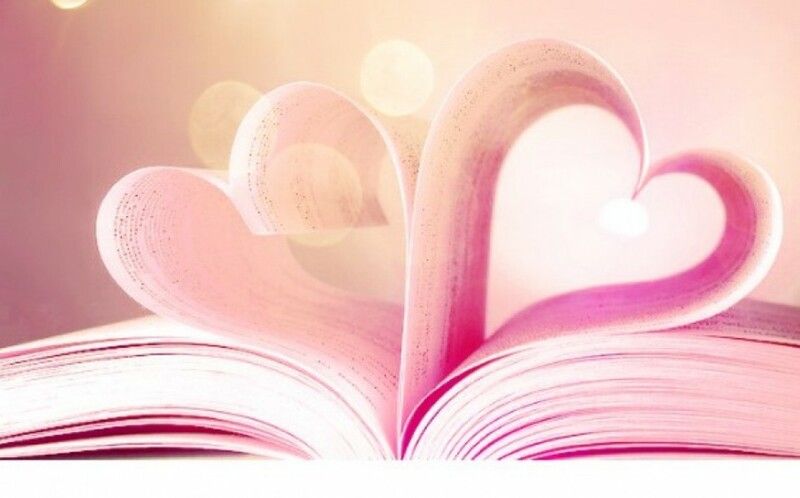 Show your library some love and visit your local branch. Choose a book to read that they have on display. Read a book in which the main character stands up for themselves, stands against an enemy, or stands up for something they believe in. Read a book that includes an animal either as a main character or supporting character. Horses, cats, dogs, insects, bird, etc. The book doesn’t have to be about the animal but the animal needs to play some sort of role in the story or be mentioned several times throughout the book. OCT– Goblins, and Ghost, and Ghouls, Oh My! Cozy mystery ghost stories, paranormal creeptastic, funky fantasy creatures- it’s up to you! This sounds like a very intriguing challenge. Good luck with it. I’m sort of trying to avoid any real challenges this year. Except my personal – read one of my already purchased books – one per month, and 100 books in a year. I’ll probably still take part in readalongs and events but that’s it! !